I am currently using the included smart text titleblock template to copy and use smart text examples and i am currently stuck on the simple task of being able to use smart text to show the cartographic scale of the current map? and unfortunately i am not great with code. I also began thinking that i will not be the only one going to experience this, so i thought it might be nice at some stage to have included an option to insert Smart Text and be presented with a linked page or an in-built dialog showing me all the Smart text possibilities by categories like dates, scales etc. kind of like a function search in excel? Some valid points you bring up here. Knowing MapBasic is a big advantage here. And yes, we certainly should try to support user that don't know MapBasic better. This does require that you change the name of the frame with your map to Map-1. Also I want to point you towards a post discussion the SmartTexts in some more detail: How to take Advantage of SmartTexts in Layout and Layout Templates. Thanks again Peter and great resources you have provided,​ do you know by any chance if there are plans to add SmartAliases to applications files so we can utilise for 'Workgroup Directory' options? At least it doesn't seem to work currently but maybe you already checked. Have you created a suggestions for this on the Ideas Portal? 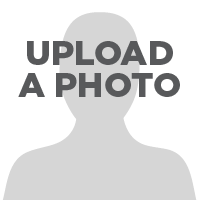 The downside of using a shared file would be that the file can't hold "personal" information such as your name, email etc. 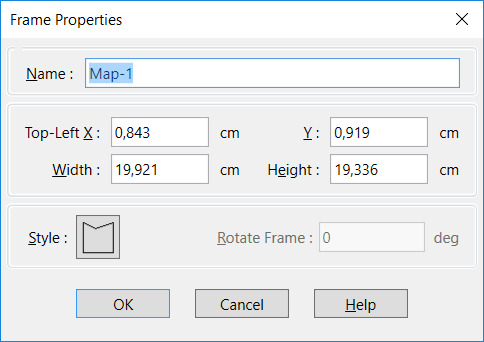 Maybe it could be structured in such a way that MapInfo Pro first would read from the central file and then a local file, if any of these exists. In that way you can share general settings via the central file and personal settings via the local file.